Are you brave? Or do you feel like God is asking you to take a leap and trust Him, but you wrestle with doubts? What would it look like if you said yes to God’s call and truly lived life with everything you have? 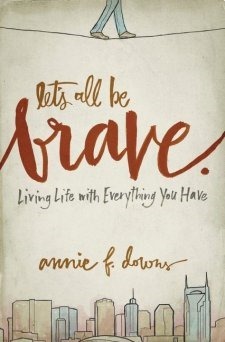 In Let’s All Be Brave, Annie Downs openly and honestly shares about how she–someone who is not brave by nature—learns to embrace the boldness found in a relationship with Jesus Christ. Through humor and heartfelt stories, Annie’s words will inspire your soul and fuel your desire to follow God’s call to be brave. From the first page of Let’s All Be Brave, Annie had me nodding my head and saying, “That’s me! She so gets me.” And not just because we’re both Georgia-born girls who desperately want to trust the Lord wherever He leads. Annie writes in such a real, relatable way. She’s not afraid to honestly tell you what it’s like to wrestle with fear…and then see God do incredible things through your faith, small as that faith may feel at times. This book reminds you that you’re not alone and your insecurities aren’t too big for you to overcome through God’s strength. 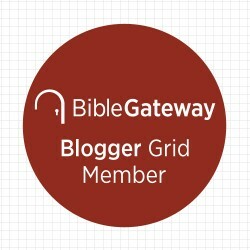 There’s solid Scripture, too, and stories of bravery pulled straight from God’s Word. I love this book, and I believe it carries an important message so many of us need to hear. I’ve already loaned this book to a friend, but it’ll be in my to-be-reread pile soon. You’ll be encouraged by Annie Downs’ words and strengthened in your walk of faith. And, together, Let’s All Be Brave. Annie Downs admits she’s not exactly the bravest girl in the world. She still cries sometimes when she leaves her parents’ home in Georgia, she’s never jumped out of a plane, and she only rides roller coasters to impress boys. But Annie knows that courage resides inside each and every one of us, and she’s on a mission to triumph over her own fears while encouraging readers to do the same. Let’s All Be Brave is more than just a book, it’s a battle cry. In it, Annie challenges us to live boldly, calls us to step into those places that require courage, and gives us the help to take the next step forward-even when it’s scary. This non-fiction, essay-driven book opens the door to many different views of courage-nudging, encouraging, and inspiring readers to be brave whenever given the chance. Annie F. Downs is an author, speaker, and blogger based in Nashville, Tennessee. Flawed but funny, she uses her writing to highlight the everyday goodness of a real and present God. 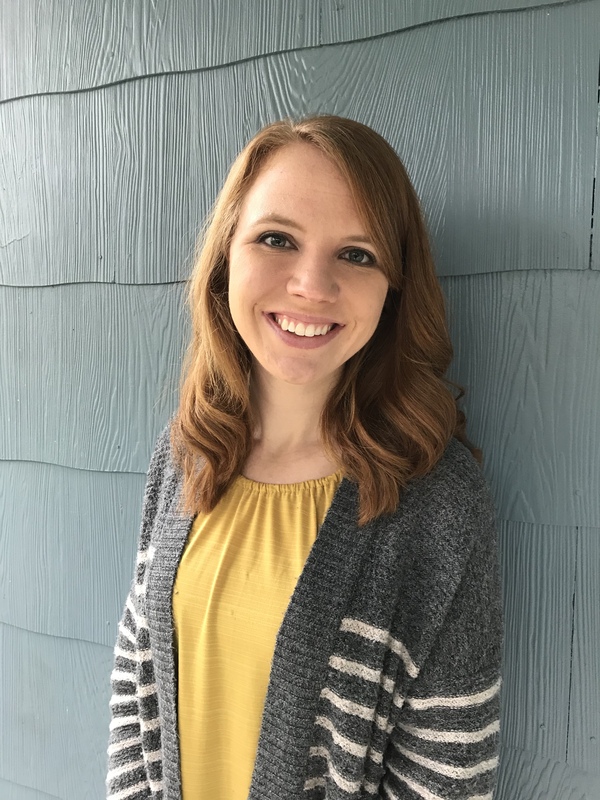 While she loves writing – books, blogs, articles, thank-you notes – Annie also enjoys traveling around the world speaking to young women, college students, and adults. Annie is a huge fan of bands with banjos glitter, her community of friends, boiled peanuts, and football games. Read more at anniefdowns.com and follow her on Twitter @anniefdowns. Anna, Thanks for sharing that book review. Excellent. Love, Mrs. April L.